At Kiwi Movers we offer a complete range of cleaning solutions throughout London, starting from just £10 per hour. Fill in the contact form for a free quote, it takes just seconds. End of Tenancy Clean; a high proportion of withheld deposits are due to tenants failing to adequately clean before they leave (or at least that’s the excuse the landlord gives). With an invoice from a professional and reputable firm like ours, you can eliminate this hassle. Office Clean; You’re not paid to clean, but we are. Whether you want to create space for new equipment, get rid of clutter or simply freshen up the working environment, our fast and affordable cleaning service is hassle-free. Builders Clean; We love ‘em, but builders aren’t known for their tidiness. Our no-fuss service will have things back to their best in no time. Carpet Cleaning; Sometimes you just a need a professional. For little more than the price of hiring of a carpet cleaning machine, you can hire a professional that has their own. Our cleaners have a reputation for excellence and efficiency. You’ll be surprised at just how cost effectively our team can get the job done. Doing the cleaning yourself involves purchasing quite a few supplies. Always remember to factor in the cost of cleaning products when planning to do it yourself. Whether it’s an office clean or you want an end of tenancy clean to ensure a smooth check-out, hiring the professionals means the job gets done properly, first time. No offence, we’re sure you’re great at lots of things, but cleaning really is our thing. 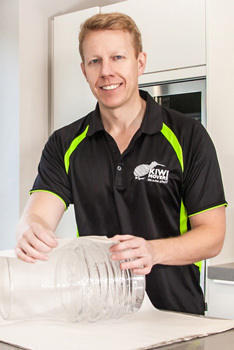 Why not put your time to better use and let Kiwi Movers take care of the mess? Even if you use another cleaning company, we will be happy to recommend some tricks and tips to ensure your clean and checkout goes smoothly. 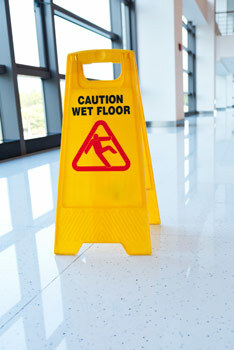 All of our cleaners are professionally trained. Prior to your clean, you are encouraged to speak with one of our team to ensure that we meet your expectations and make the job as efficient and stress free as possible. Call us today to discuss your end of tenancy clean and other cleaning requirements on 020 8877 9682.